This is a short list of service tips for your swimming pool equipment. Check for updates on your equipment with your manufacturer. This includes updating the apps and programs for your phones and computers. Also always insist that your pool builder uses OEM parts for any replacements repairs done to your equipment. Stay away from the filter and use caution when starting up the system. A build up of air pressure in the system can be a recipe for disaster if clamps aren’t tightened properly or air has gotten into the system during a repair. Keep in mind to open manual air valve on filter after a repair. Make sure your pool equipment pressure gauges are visible during system operation. Labels should also be visible so that you or your swimming pool repairman can easily read them. If you have questions on how your swimming pool equipment works you should contact your swimming pool builder in Round Rock or Austin. If you don’t have a swimming pool builder you should look into contacting a licensed pool professional. 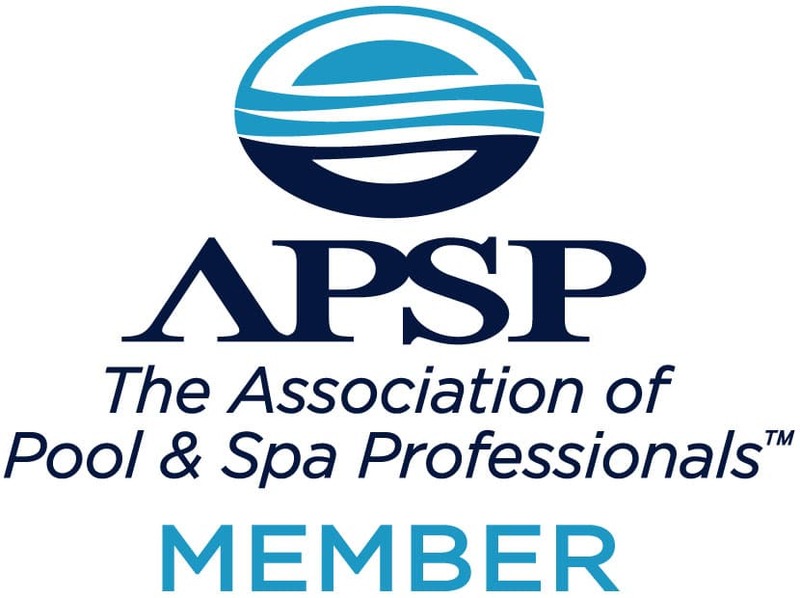 Any reputable swimming pool builder in Austin or Round Rock will provide you with one free month of service and what is called a pool school. During this pool school you will have the opportunity to ask your swimming pool builder representative the various questions you have regarding your equipment.